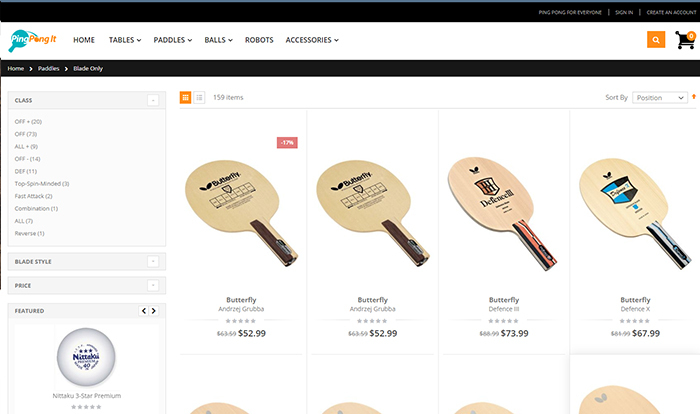 Ping Pong IT is the biggest online marketplace designed and developed to sell table tennis gear. 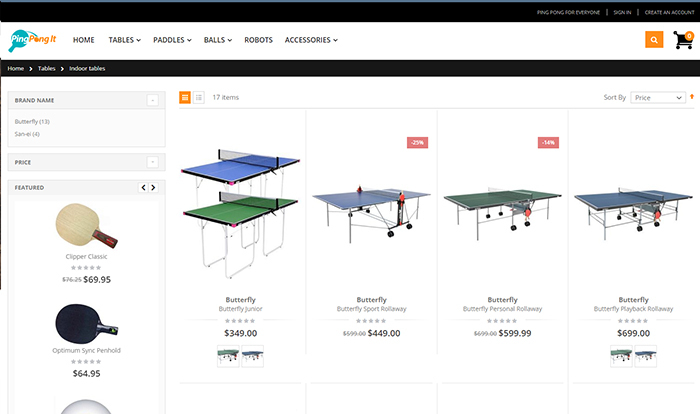 For the ones who are the table tennis lover, Ping Pong has a wide variety of premium table tennis products at very competitive price tags. Plus, the platform is well developed with beginner guide videos enabling new players for how to play the game. 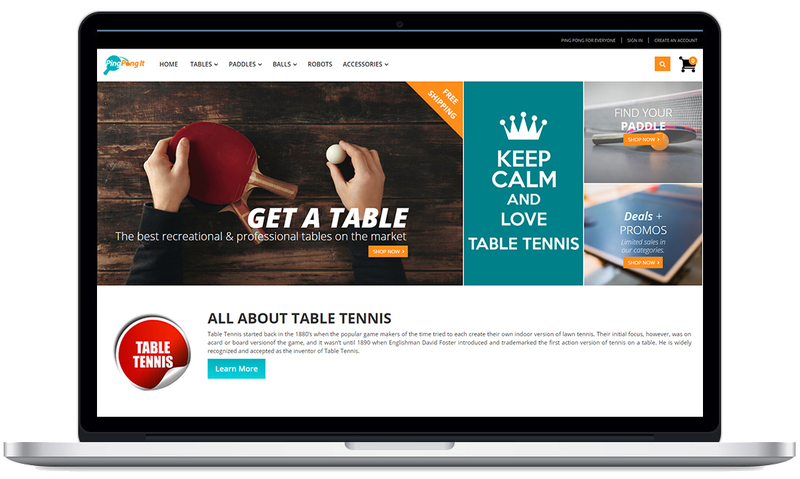 Ping Pong IT hired a dedicated Magento certified recourse to create and develop Magento 2 version based website. During this project, Mango IT Solution’s developer worked on Porto theme, created custom navigation for group products based on various categories, Zopim like chat module, Mailchimp, and one step checkout integration. 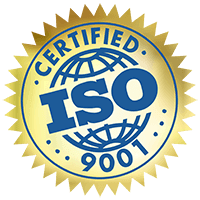 The client is still with us and gives us whenever there is an update or installation or enhancement required.